Plans to transform a grassy field into a prairie planting began in early 1990. 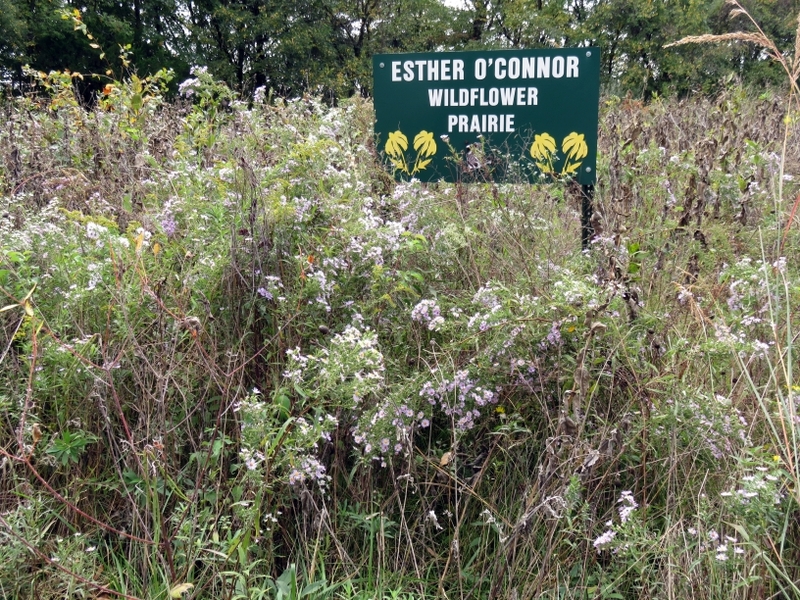 The planting would eventually be named in honor of Esther O’Connor. BAS History, Week 3, Part 2: Esther O’Connor collected a wide variety of natural history books throughout her life. Most still reside at the BAS Library and Nature Center. She had a special love for birds, but also plants and flowers, as mentioned in Week 1. 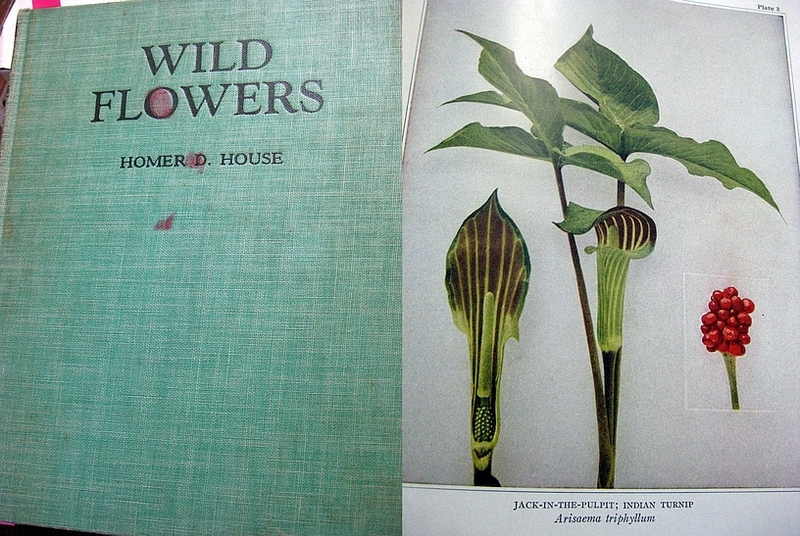 I wanted to provide an antidote to this week’s endless dreary weather, so please enjoy these photos from a few of her flower books, published between the years 1935 and 1981. WILD FLOWERS: Homer D. House. Published by Macmillan, New York (1935). 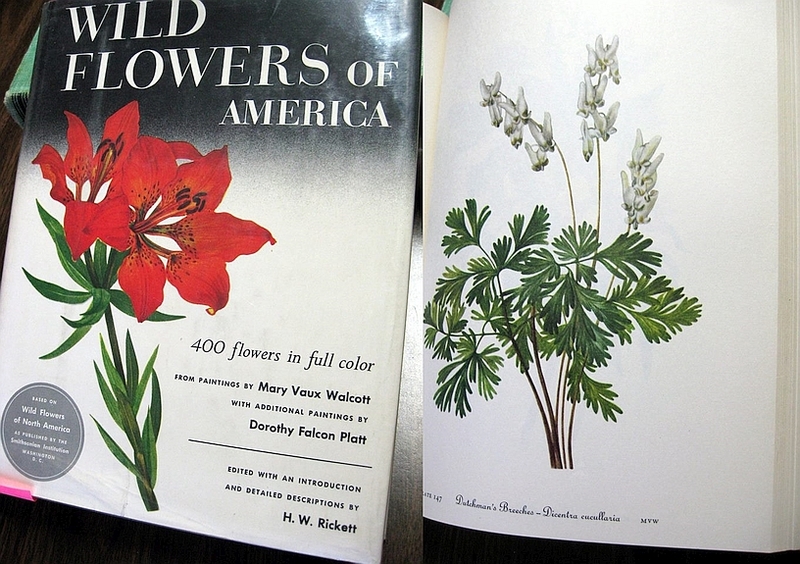 WILD FLOWERS OF AMERICA: Illustrations by Mary Vaux Walcott and Dorothy Falcon Platt, edited by H.W. Rickett. Published by Crown Publishers, New York (1953). But I have a special admiration for those who can bring flora and fauna to life in drawings and paintings like these. When an artist painstakingly reproduces every detail of a bird or a flower, they must know the subject as no one else can! We can see why Esther treasured these books–she appreciated art, as well as science. 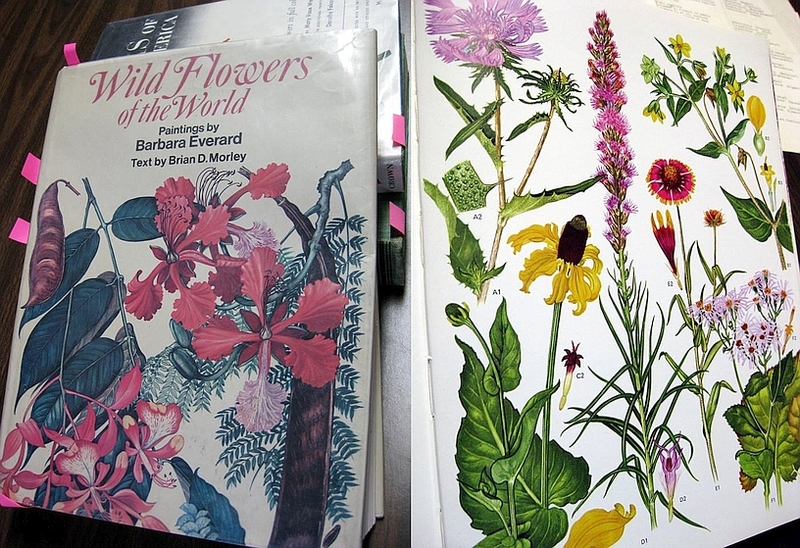 WILD FLOWERS OF THE WORLD: Brian D. Morley, Barbara Everard (paintings). Published in by Peerage Books, London (1981).